Bottle Labels | PB Holotech (I) Pvt. 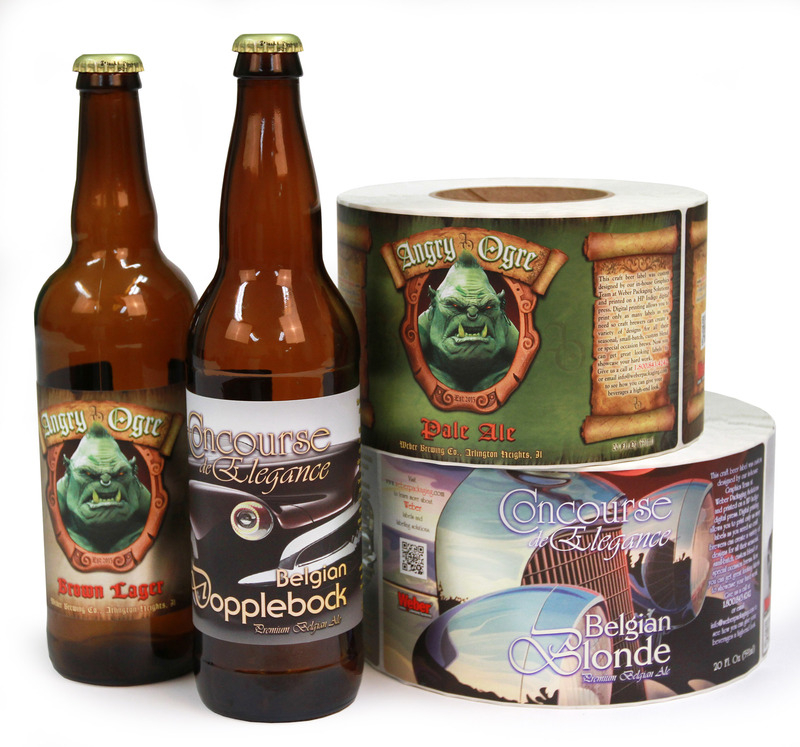 Ltd.
Our organization is highly involved in providing an impeccable range of Bottle Labels to our customers. To cater the various demand and need of our clients, we offer our range in different sizes, various patterns, numerous colors and can also be customized as per their requirements. We manufacture our entire range by making use of premium quality material and latest technology machinery to ensure their better future results.